Symphony to a Lost Generation is a moving depiction of the human tragedy of the First World War, and the world’s first fully holographic production. 250 actors and dancers appear beside the world-renowned Vienna Philharmonic Choir and Lithuanian State Orchestra – except none of them will actually be present on stage! 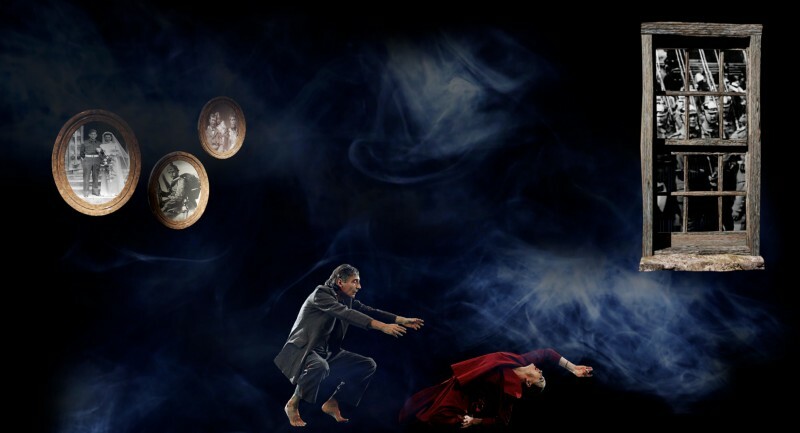 All appear as holograms in Adam Donen’s epic production, showing at The Apex from 6-8 June. The holograms allow an intensity of performance otherwise impossible on stage. The show’s scale and imagination is like nothing you’ve seen before. 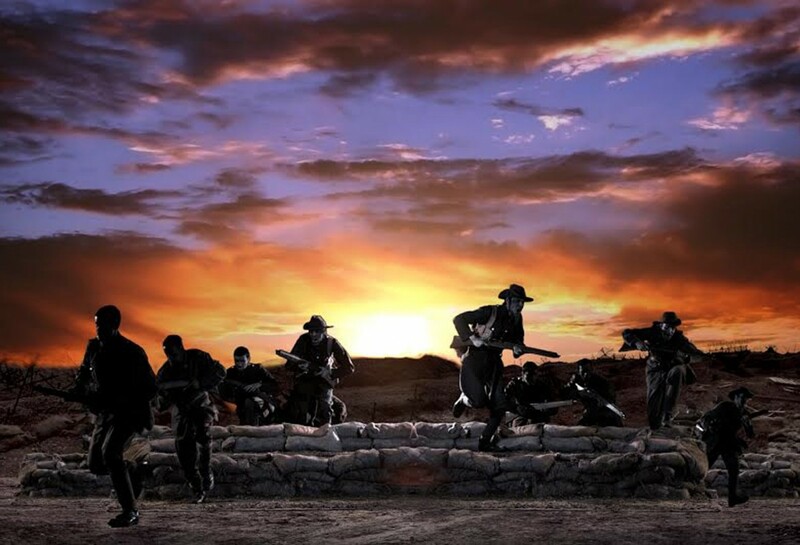 Fusing classical music, dance, drama and archival film this 3D audio-visual holographic spectacular is an emotional and comprehensive artistic treatment of the First World War. Monumental acts, such as Gallipoli and The Somme, are sat alongside the deeply personal. The entire conflict is told through the stories of the individuals involved, their passions, their hopes and their struggles. Included in the 400-strong cast will be “bad boy of ballet” Sergei Polunin and Royal Ballet principal Natalia Osipova (together at last), plus famous Russian soprano Yana Ivanilova, prizewinning conductor Martynas Staškus, Italian singer and actor Ernesto Tomasini, and the New London Children's Choir. Symphony to a Lost Generation is a show that has universal appeal. It is an intense, beautiful, dramatic tale of the deeply personal experience of the brutality of war, the horrific situations that people found themselves in and how, on a very human level, they managed to cope. Produced by an Oscar-winning and Grammy-nominated team, Symphony to a Lost Generation depicts a time long ago, in a form that couldn’t have existed any time but now. This is theatre as you’ve never seen it before - you have to experience it to believe it! 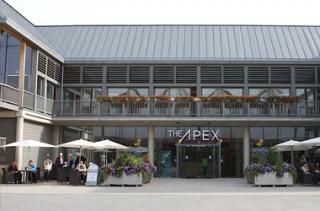 The show runs from Mon 6 – Wed 8 June and is suitable for adults and children aged 14+ See www.theapex.co.uk or ring 01284 758000 for more information, or to book. Bury St Edmunds Rugby Club is a local Rugby Union club that has been playing since 1925.